The 6.5 Guys tested Lapua's 6.5 Creedmoor brass with awesome results. Quoting their article; "Overall, our tests indicate that the introduction of the Lapua 6.5 Creedmoor case with its small primer pocket may be a seminal moment in the history of the 6.5 Creedmoor. 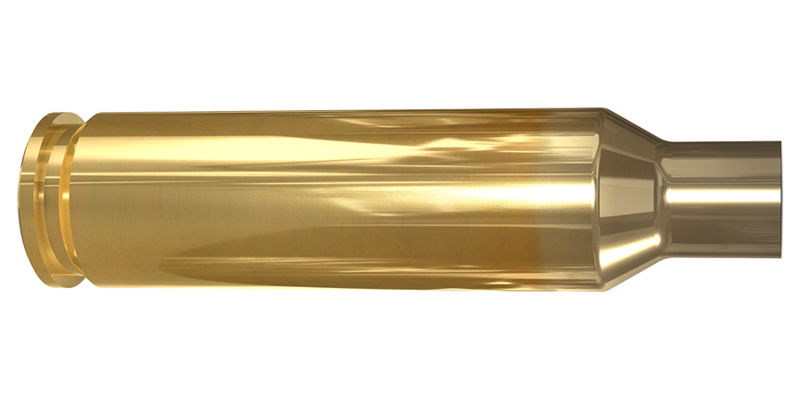 Lapua is providing a combination of durability, performance, and consistency that 6.5 Creedmoor shooters have been seeking."